Since Nebraska hired Scott Frost and his staff away from Central Florida, there has been a lot of excitement and renewed energy in the fan base. That is to be expected given Frost’s status in Husker lore and the staff’s track record of success. At the time of the hire, there were some that questioned if the full staff was ready to make the jump from the Group of 5 to a Power 5 school, particularly on the recruiting trail where there isn’t a strong base of talent in the state when compared to Florida. However, time and time again during interviews with recruits, parents and coaches, this staff continues to get high praise for the work it has done in the past and continues to do. When I spoke with Pima Community College head coach Jim Monaco about defensive tackle Tony Fair‍, who is expected to make a decision soon between Nebraska and Indiana, he couldn't help but to light up when talking about Nebraska’s coaching staff and its recruitment of Fair. “Tony had a great conversation with Coach Frost and Frost told him, 'when you commit to us, we’ve got you.' I told Tony that is playing for a quality man. If something bad happens to you and you get injured, he’s telling you they will still take you in, heal you up and get you to play for us. To me, that’s important. I try to be a better man than a coach and I believe that’s what Coach Frost and his staff is. I told Tony to get to a place with good coaches and quality men. Monaco told me that he feels Nebraska’s new staff is one of the top two in the entire country and that he's confident it will do amazing things at Nebraska. 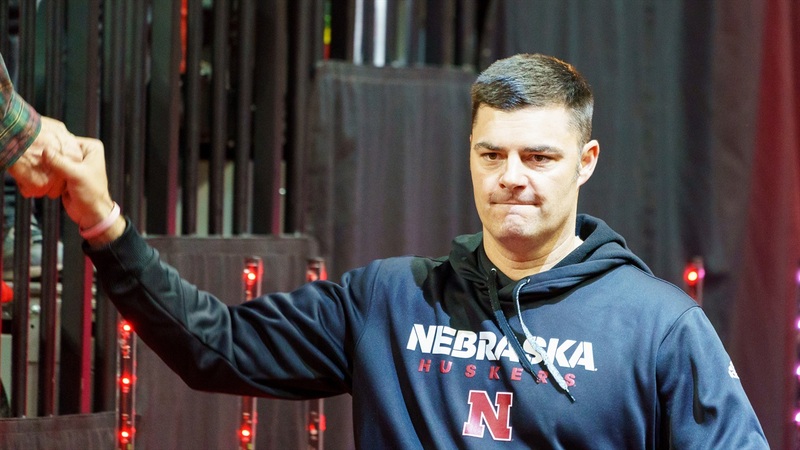 He is also very high on the work strength and conditioning coach Zach Duval and his team do, calling them one of the tops in the nation as well. Monaco has also built a bond with defensive line coach Mike Dawson. It will take a couple of seasons before Husker fans see anything close to the end result of the ground work the staff is laying but if the early reviews of the staff continue to be this favorable, the sky is the limit for what they will accomplish in Lincoln.